Personal Contract Hire is available to private individuals and drivers who are “opting out “of company car schemes. 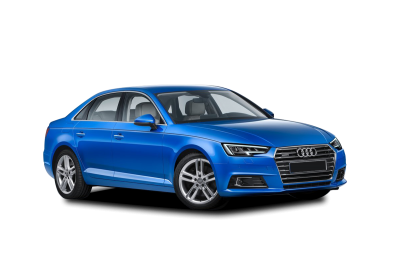 Personal Contract Hire or PCH for short is designed to give you the enjoyment of obtaining a new car, every few years, without having to buy it outright. 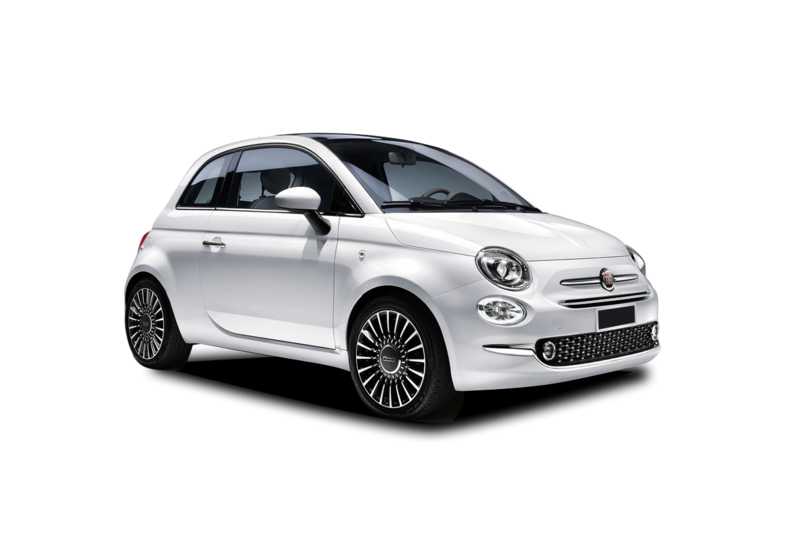 Personal Contract Hire mirrors a Business Contract Hire Agreement, giving you the benefit of fixed monthly costs. You make an initial payment, usually the equivalent of 3 monthly payments, then pay either 2, 3 or 4 years of monthly rentals. The Contract can be set up to include a Full Maintenance Agreement which covers all routine maintenance, servicing and tyres etc,. At the end of the period you simply return the vehicle and start again. There is no facility to own the vehicle at the end of the period. All contracts are calculated based on an annual mileage of your choosing, if at the end of the period you have exceeded this you will be charged an excess mileage charge. The cost per mile for this charge will have been provided prior to you signing your agreement. Before returning your vehicle we will provide you with a copy of the Fair Wear and Tear Guide so you can return it in the condition that is required under the agreement.